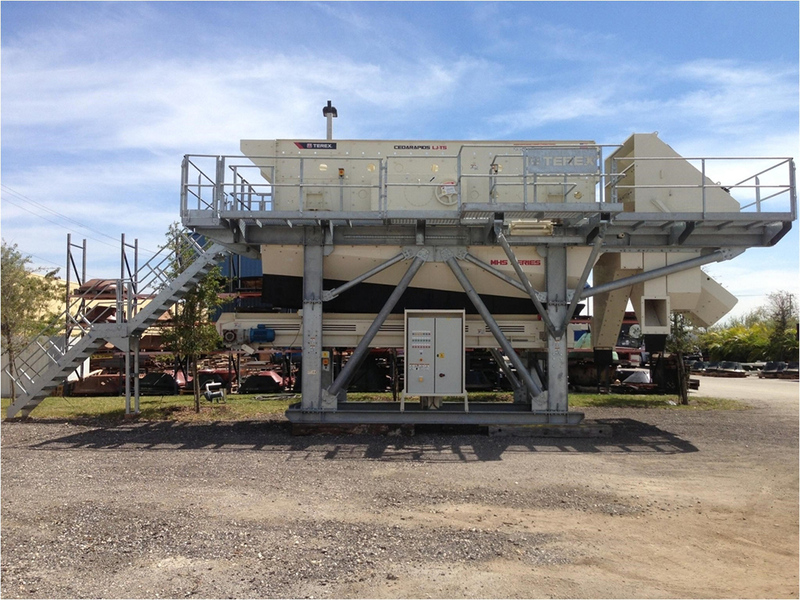 The MHS6203 Modular Horizontal Screen features the extremely efficient Terex® Cedarapids LJ-TS screen with its legendary ElJay® oval stroke action. 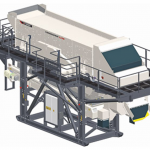 Set-up time and ease of operation is aided by the simplicity of the modular product range. 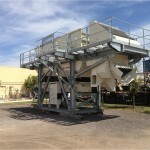 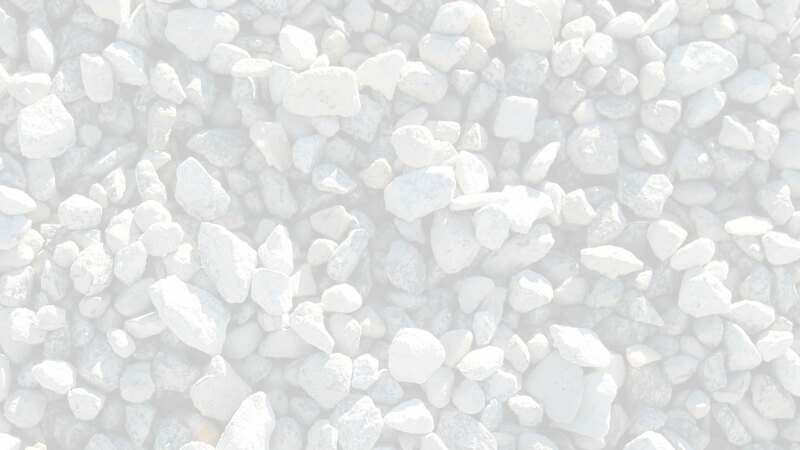 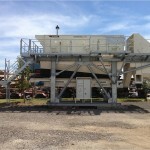 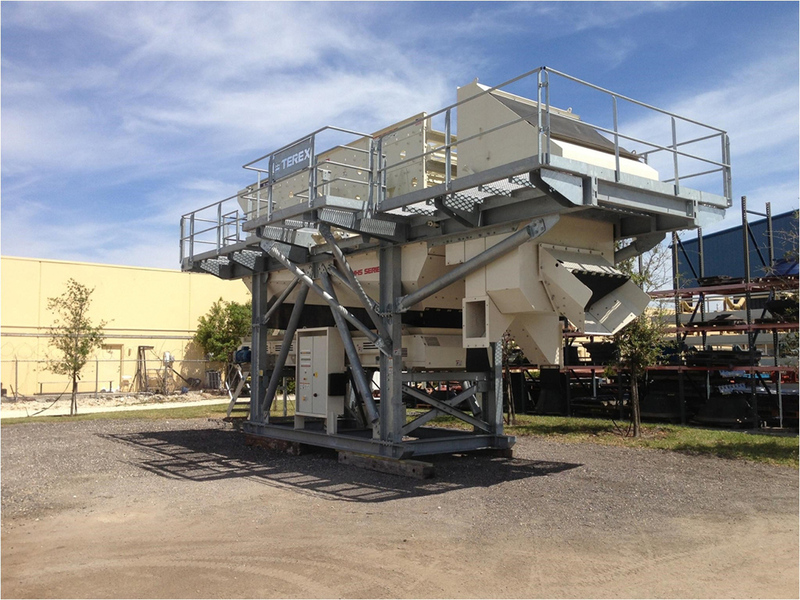 All of our modular crushers and modular screens bolt together on site and require minimal on-site wiring. 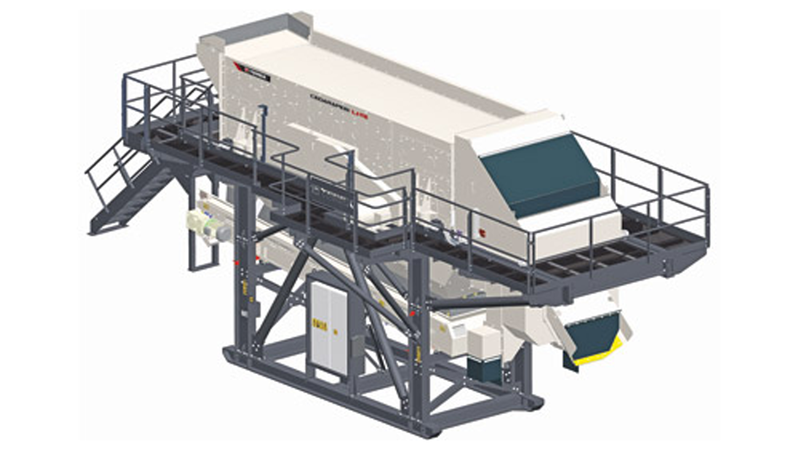 Designed with logistics in mind, the MHS6203 Horizontal Screen Module, including all its components, can be transported in one container.